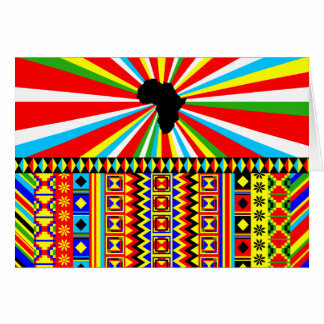 Shop our beautiful, customizable African print greeting cards on our premier storefront – Zazzle – and add your own greeting during purchase if desired! 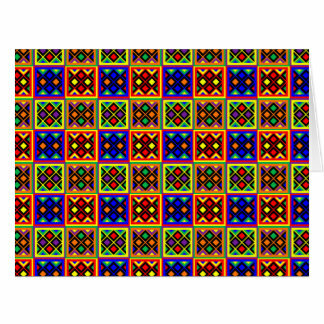 Greeting card sizes include: 5.6 x 4, 7 x 5, and 11 x 8.5, in both landscape and portrait. Currently, most of our cards are landscape. Be on the look out for new designs! 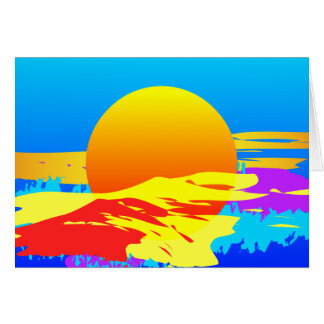 Zazzle prints their greeting cards on glossy card stock paper, and the print quality is excellent! 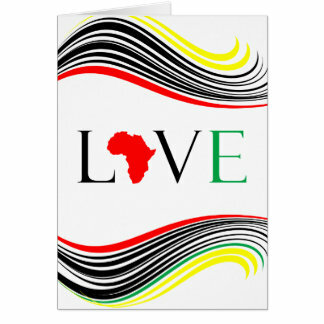 We are proud to have our greeting card designs printed by this company. 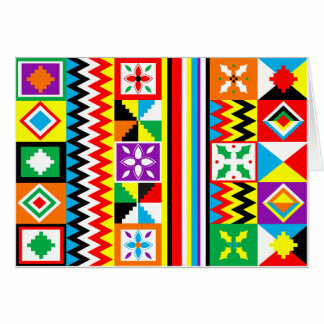 You can also shop greeting cards with our designs on our Society6 storefront.